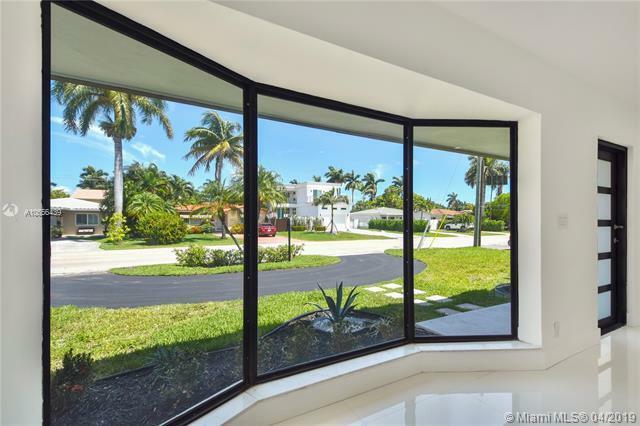 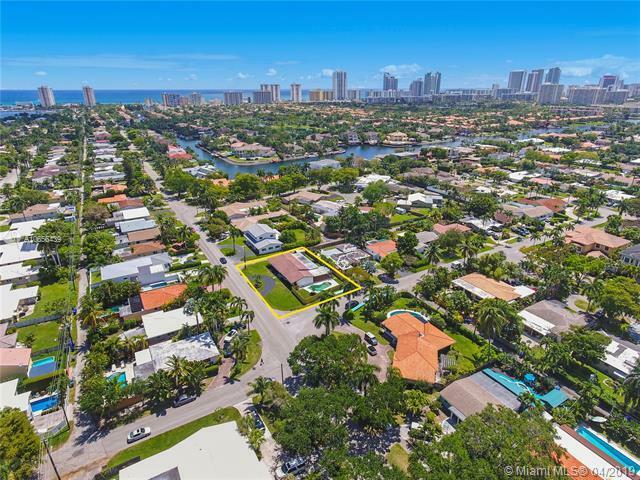 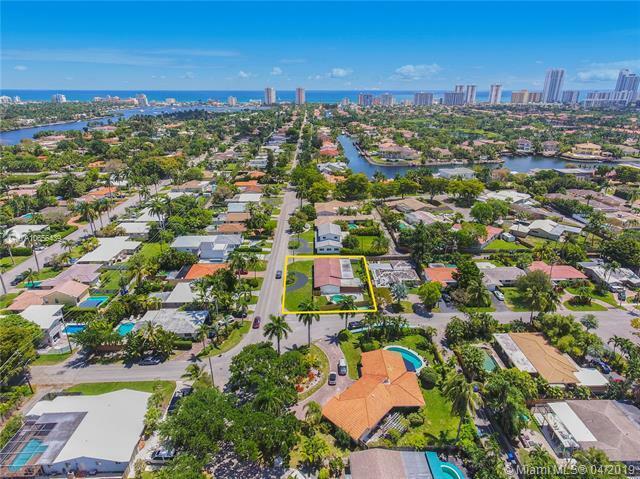 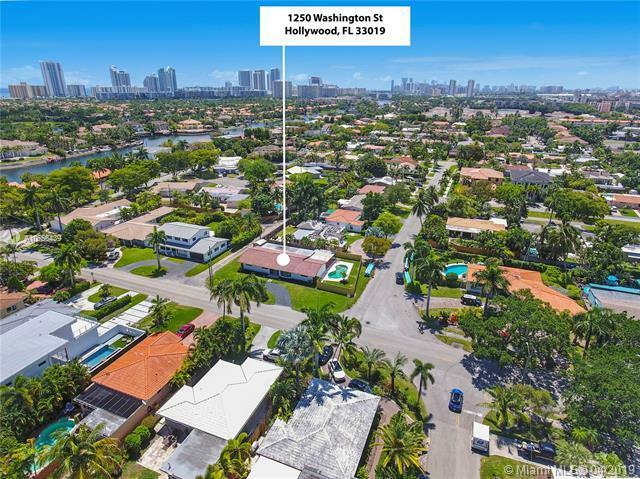 1250 Washington St, Hollywood, FL.| MLS# A10656439 | MARKANGEL | Realty Luxury & Ocean Front Real Estate - 305-205-9961 - Hollywood Beach, Hallandale Beach, Golden Beach and Sunny Isles Beach. 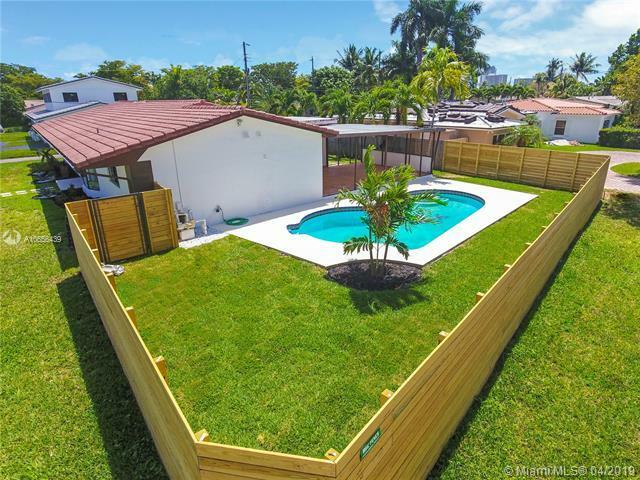 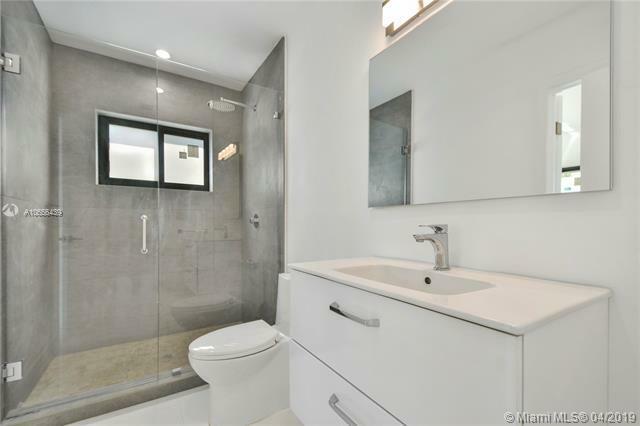 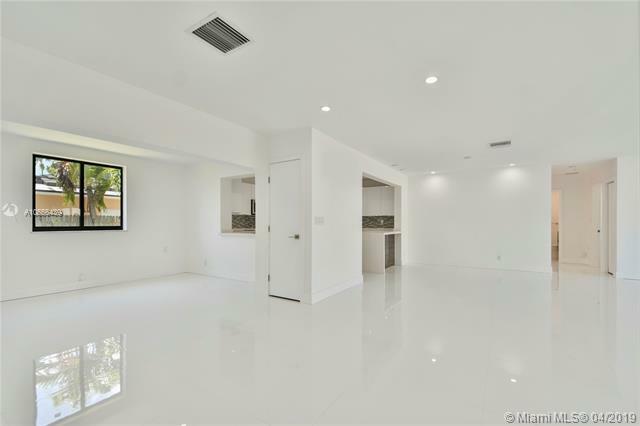 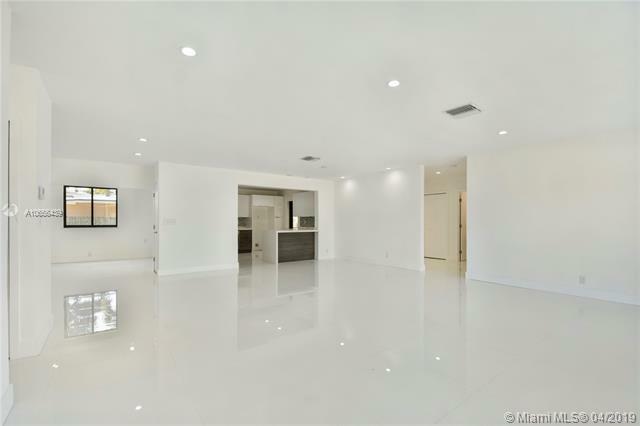 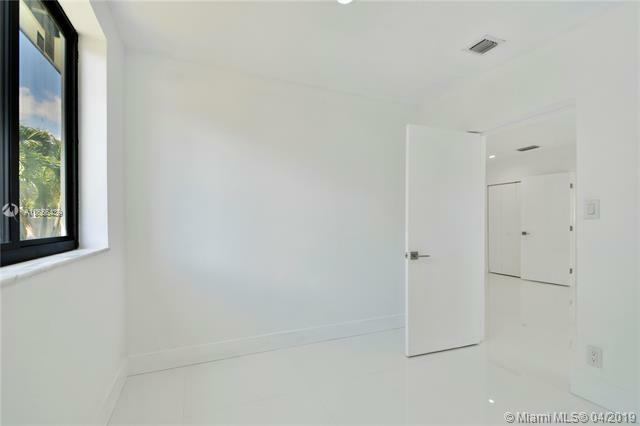 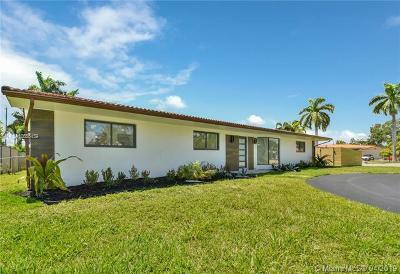 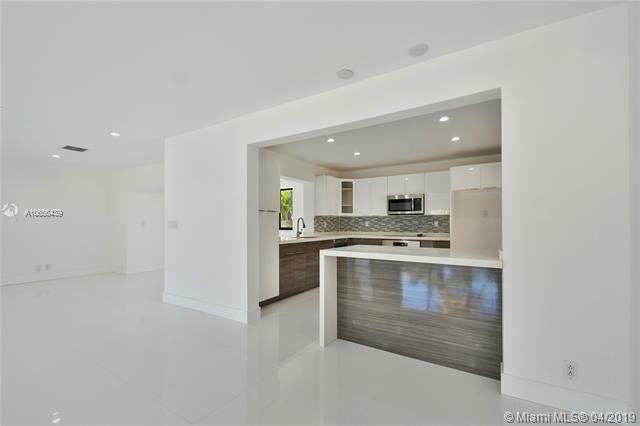 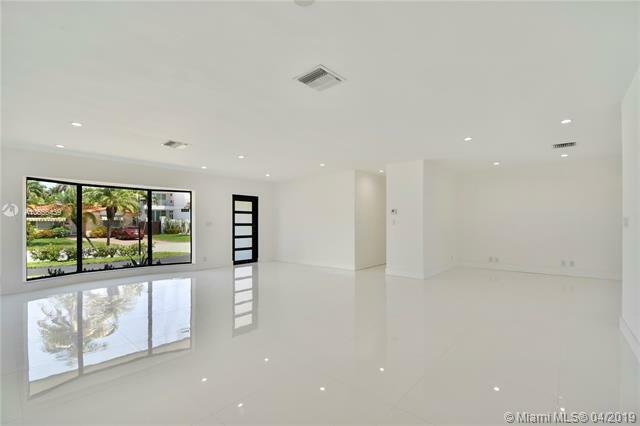 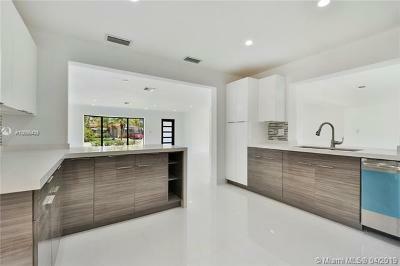 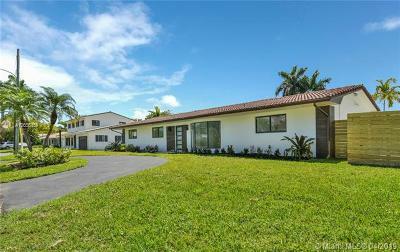 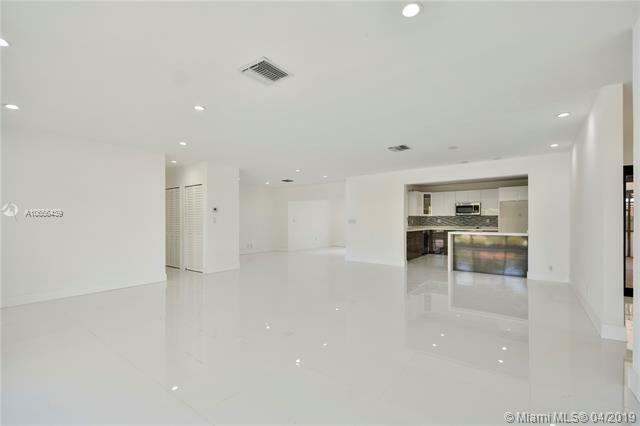 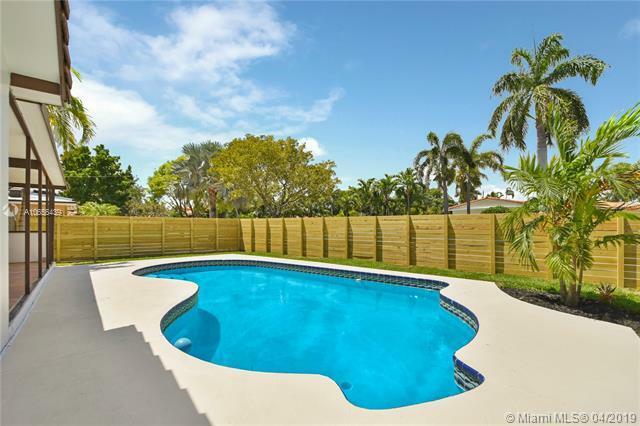 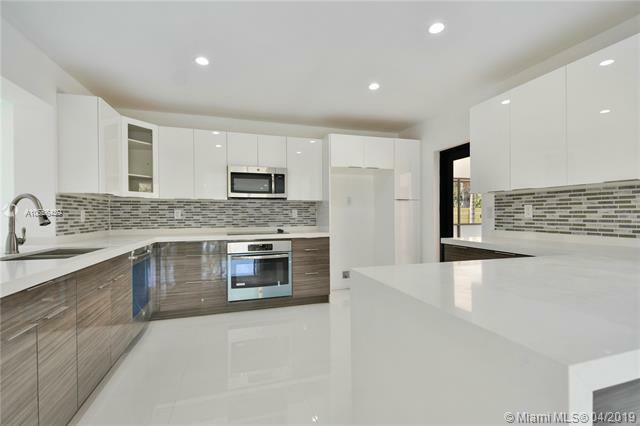 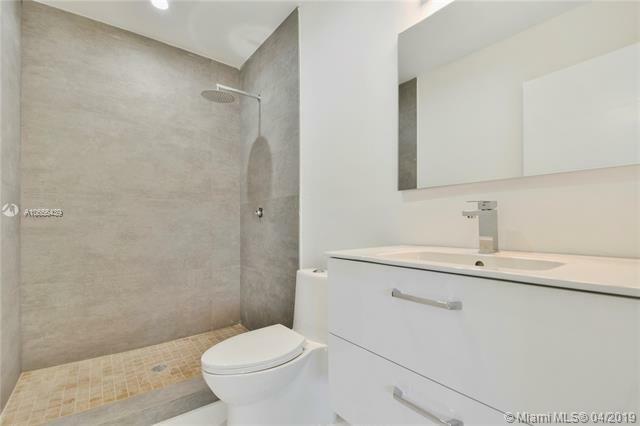 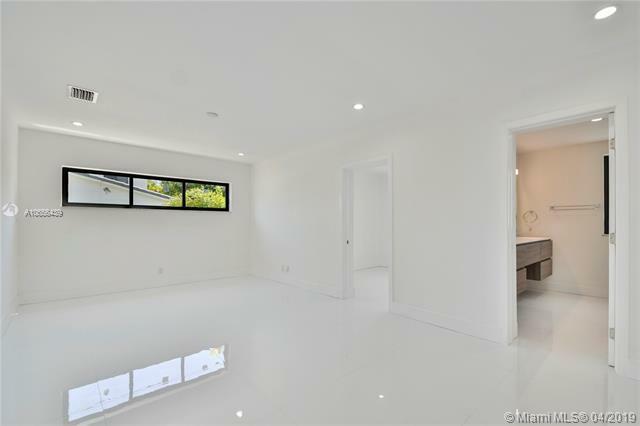 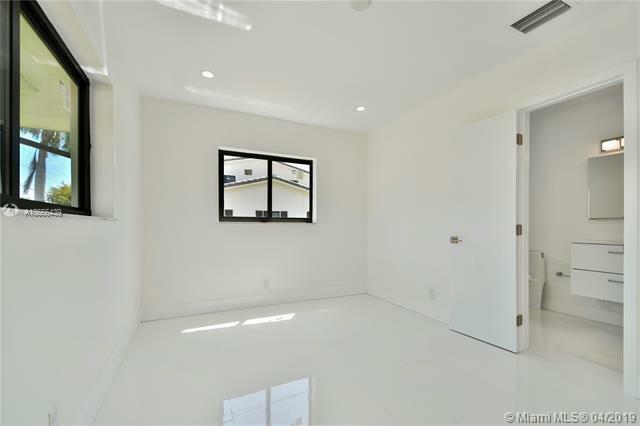 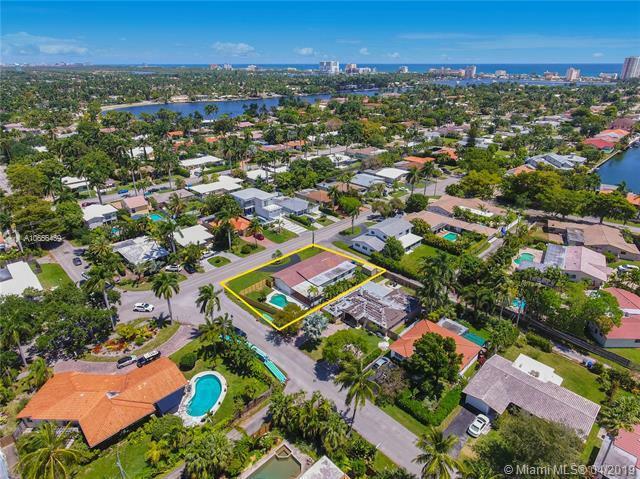 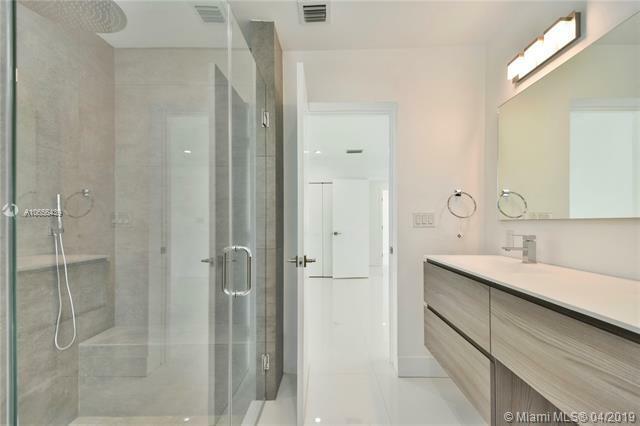 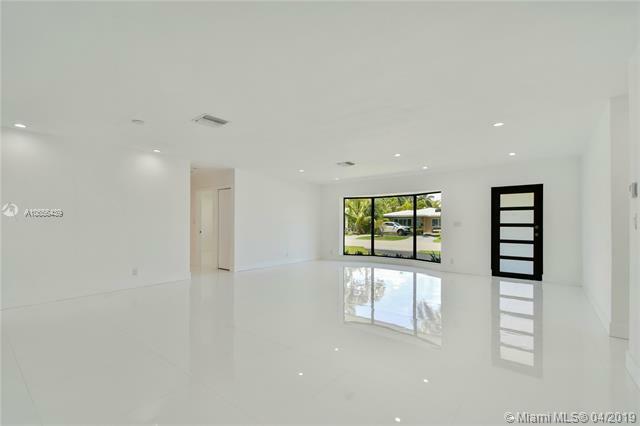 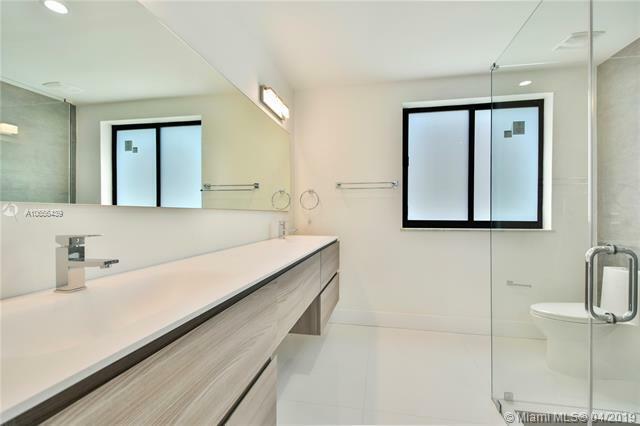 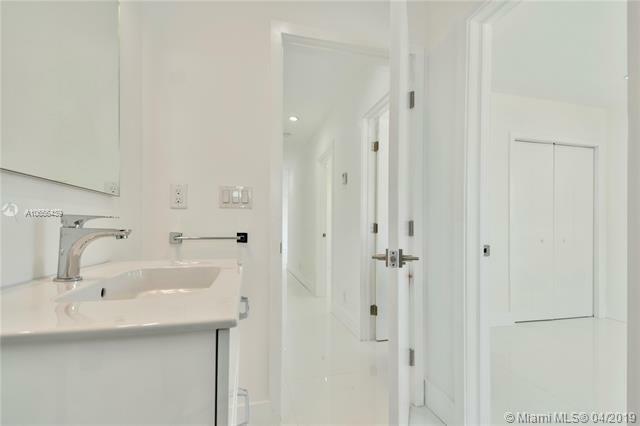 This full remodeled pool house is in a 9,770 SF corner lot in Washington St, within the residential area of the most dynamic development and extraordinary Real Estate revaluation in the City of Hollywood, only a few yards away from the canals and very close to Hollywood beach. 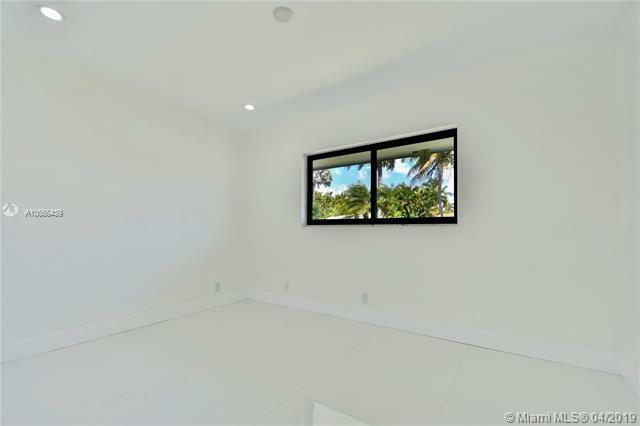 It features 4 bedrooms, including a master suite with designer ready walking closet, and 3.5 bathrooms; open layout in the social areas and kitchen; elegant 24â x 24â white tile flooring; impact windows and doors; all water and electrical pipes are new and the roof was repaired and updated to code. 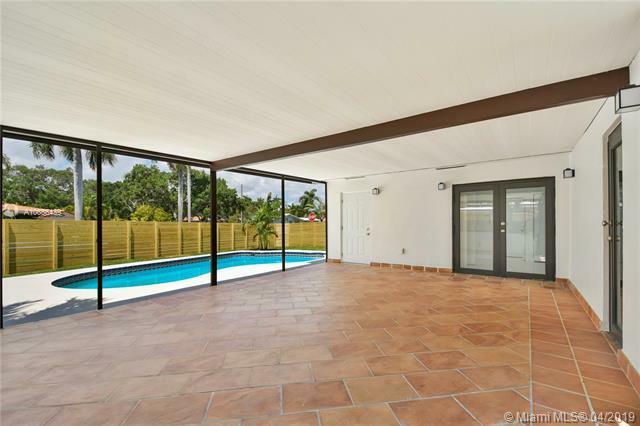 The property has a great porch nearby the pool with plenty space for entertaining. 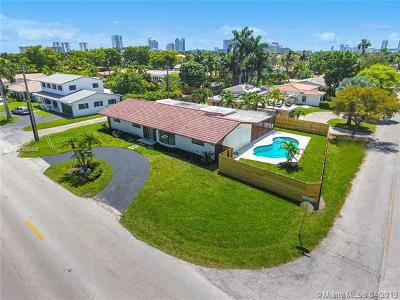 Excellent opportunity for a family looking to grow in a very demanding area in which their property will increase its value at a fast pace.